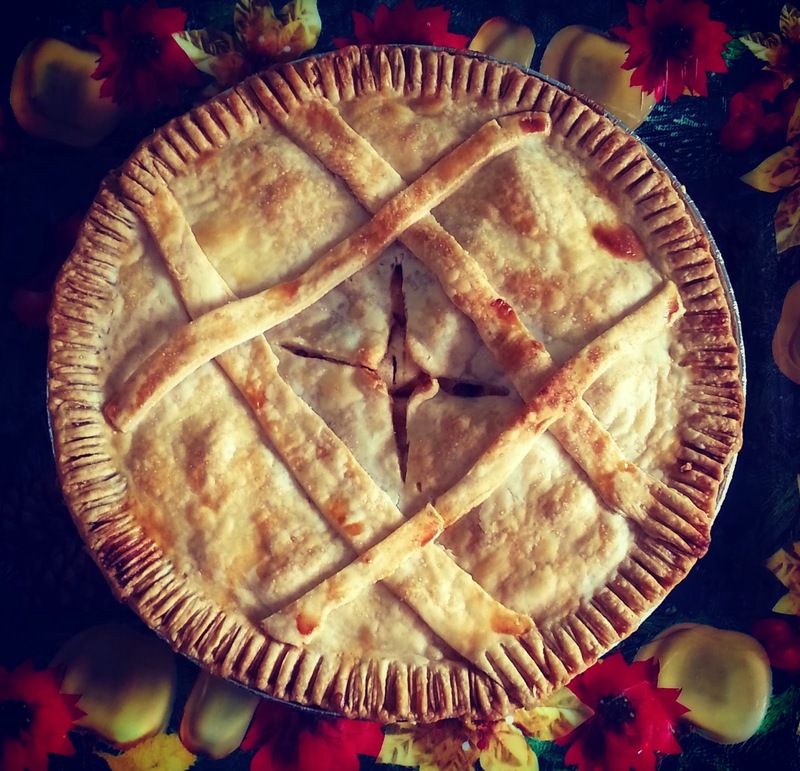 From traditional apple and cherry pies to trendy mini-meat creations, Pies: Sweet and Savory provides everything needed to produce tasty creations. Broken down by key ingredients, Pies: Sweet and Savory helps choose the "pie of the day" according to what's in season and what's lurking in the fridge and then shares a wealth of step-by-step instructions for producing the best results. I made the classic apple pie. Yes, this is my pie. I followed the recipe exact, and this is what came out. Have to say it was just the right amount of tart vs. sweetness. I find a lot of pies too sweet, or too tart, but not this one. I even made another pie for my in-laws, and they loved it too. I even got a phone call to rave about it! 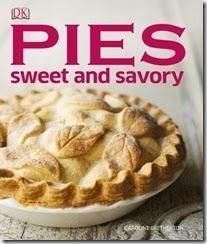 There are pies that I have never tried before, more savory, like Sweet Potato Pie. I went through the book, my mouth watering, wondering what to try next. There was just so much new stuff that looked amazing to me, so I can see I will get good use out of this book. I definitely recommend it too!